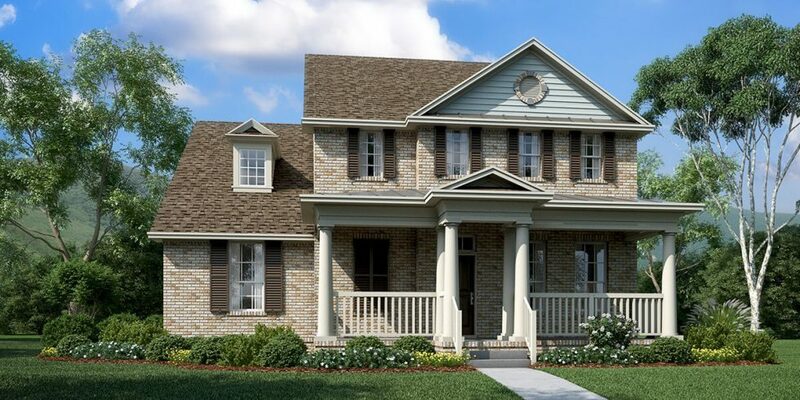 Introducing the Nashville area’s first smart home design available only at Durham Farms. Lennar Nashville has unveiled the world’s first Wi-Fi CERTIFIED™ home design featuring the most reputable technology brands, such as Sonos®, Honeywell®, and Lutron®, all included with Lennar’s Everything’s Included®. Voice and remote control applications are enabled with Lennar’s new Wi-Fi CERTIFIED™ Home Design, approved by the Wi-Fi Alliance®. By engineering wireless access points into every room of your new home, Lennar keeps you connected to what matters most day in, day out. Click here for more information about the world’s first Wi-Fi CERTIFIED™ home design by Lennar Homes… now available at Durham Farms!